Religious Heritage Tourism – Eastern Europe – Travel to Eastern Europe, and explore its amazing heritage of religious diversity! Travel to Eastern Europe, and explore its amazing heritage of religious diversity! Hello friends and future travelers! 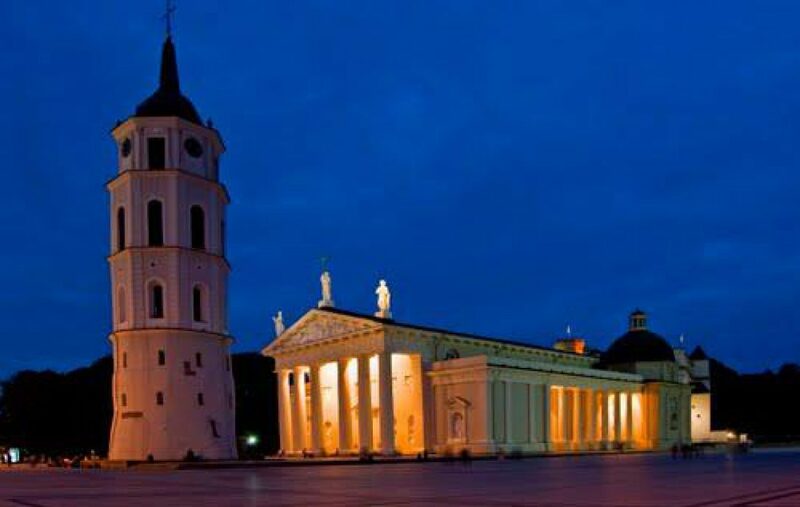 Here you will find information about tours to Eastern European countries such as Lithuania, Latvia and Poland that focus on religious and historical sites. These tours are designed to show you the different religious traditions in the area from Catholic to Jewish, Orthodox to Pagan, Karaite to Tatar and more, and also sites of general historical and cultural interest such as palaces, castles and museums. And… a whole lot of beautiful Eastern European countryside!